A question that comes up again and again is “How can I improve my Google ranking?” The fact is, there are a number of factors which influence your website’s position in search results, rather than one single answer to this question. Fortunately, most SEO professionals do agree on a several key points. So let’s list some of the main points which you can then apply to your website and set about improving you Google ranking. 1. Inbound links from relevant website’s. Your website should have links to it from other site’s with relevant content. Remember, sites which are ranked highly themselves are more important than sites with a low rank so be selective when choosing inbound links. Include keywords which are relevant the site content. You should place your keywords in the website title tag, description tag, headings and in the main content. Be careful not to overdo this however as Google may see this as “keyword stuffing” and drop your ranking. The keyword tag can also be used, however although still in use by some search engines, it has become less important in recent years. This is one of the most important points. Title tags must be consistent with the with page content for the best results. Also it’s important to remember that search engines only use/display the first 60-90 characters of the title tag so ensure your keywords are placed upfront. The link text should be relevant to the destination page and include keyword(s). Remember this is the text the user will see so avoid using linking text such as “click here”. Your aim here is to encourage the user to click the link, as well as making it Google friendly. Google looks for site and link stability so the older the inbound link the more trust it has. Generally spiders will need a three to four month time window to determine that a link is well established. Links to pages deep inside your site will also help improve ranking. Ensure these deep links are relevant to the page content as this matters to a site’s Google ranking. Setting up a blog, either on your own domain or by using Blogger is a great way of boosting your Google ranking. If your using Blogger, edit the template to include a link to your website on every page. Blog regularly about your industry and include those all important keywords in each blog post. Building up multiple blog links to your homepage or any given page on your site can increase your site/page ranking very quickly. Spend some time seeking out well ranked blogs with related content, leave comments on those blogs with a link back to your site. Many SEO professionals agree that the age of a site is an important positive factor when assessing a site’s Google ranking. If your site has been online for many years and link popularity has developed this will go a long way to boost your ranking. There is no way to speed up this process unfortunately but be patient and you will see the benefits. I have found this extremely helpful over the years. Webmasters and site owners can find, guides, advice, FAQ’s and a goldmine of other information on how to make improvements to your ranking. 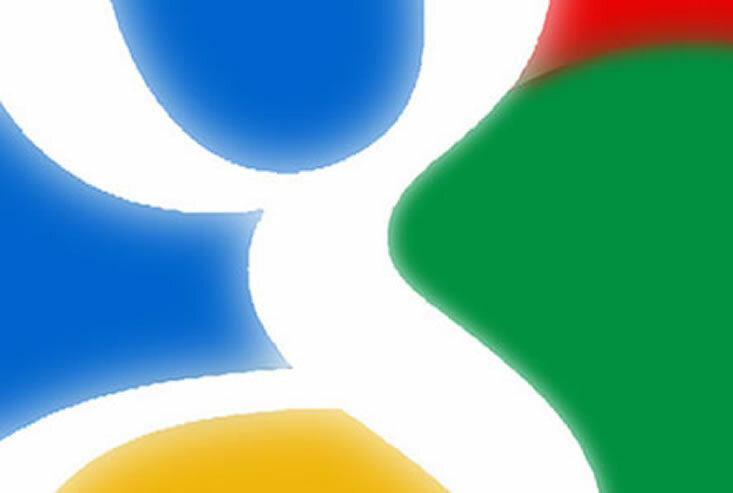 It’s free to sign up for a Google Webmasters account and well worth using.